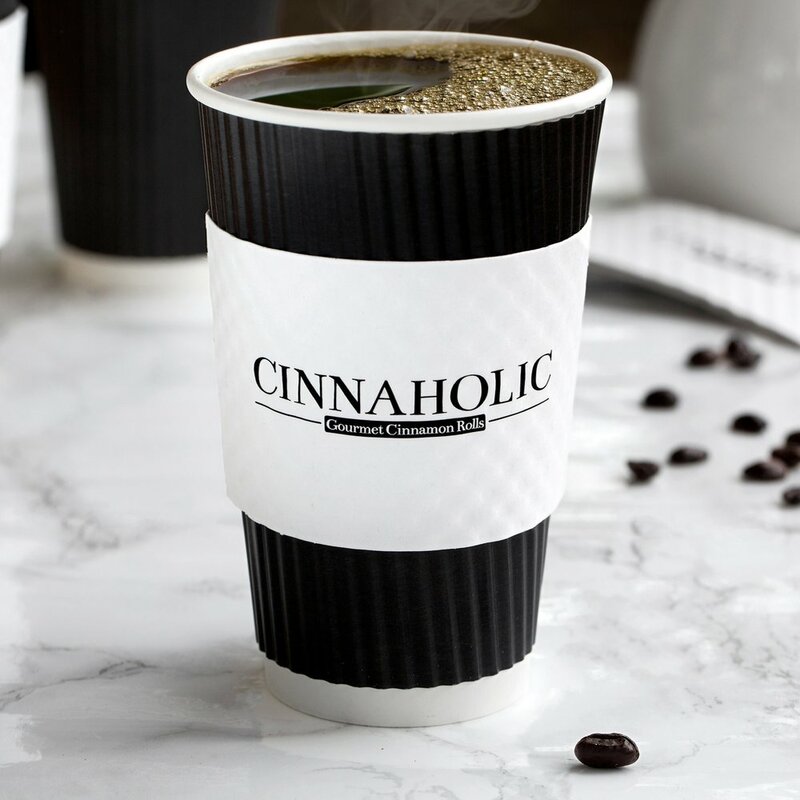 Craft your own Cinnaholic experience. Select from over 20 unique frosting flavors and a variety of fresh and decadent toppings. Design your own cinnamon roll, or choose from our best selling combinations: Blueberry Pie, Strawberries and Cream, Cookie Monster, and the classic, Old Skool Roll. Mix and match flavors to create a new experience every visit! In addition to our signature, fresh-baked cinnamon rolls, our menu features bite-sized Baby Buns, cookies, brownies and raw, edible cookie dough. 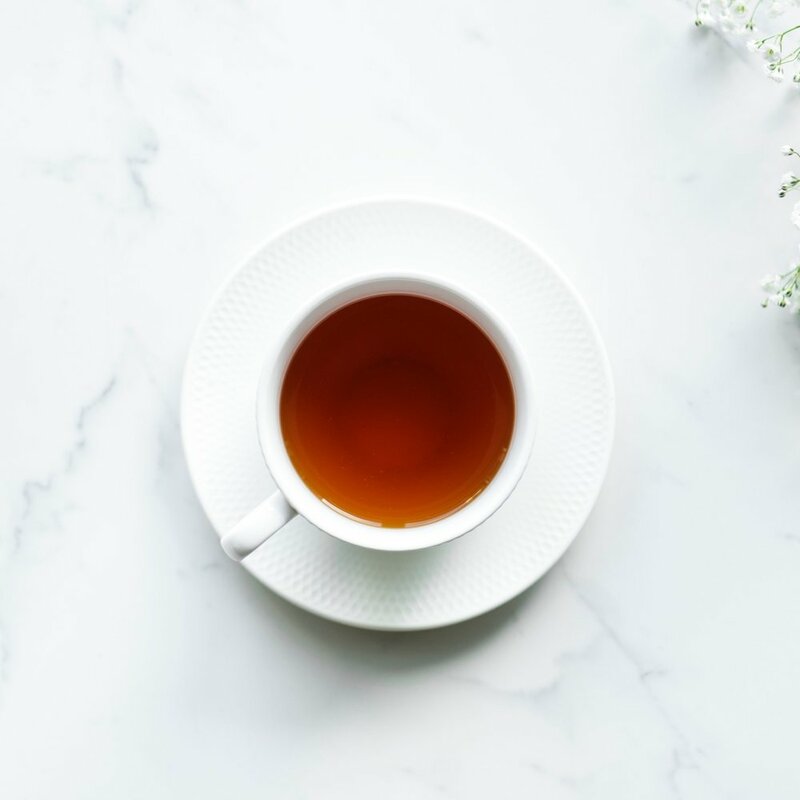 We proudly serve locally sourced coffee (at most locations), and offer many customizable catering options. *Flavors and toppings are subject to availability and may vary by location and season. Available in small, medium and large. Our Cinnacakes include up to 5 custom toppings! Sold in qualities of 3, 6, or 12. Served plain or frosted with one topping. Our edible cookie dough is served in grab-and-go 5 oz. containers, or by the scoop frosted and topped! Locally-sourced coffee available at most locations.